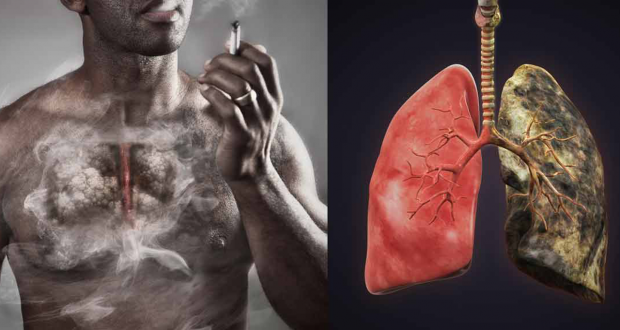 According to the 6th edition of the Tobacco Atlas report, an estimated one-fifth of males and one-third of females globally were exposed to second-hand smoke in 2016 alone. It caused an estimated 884,000 deaths in the world in the same year. The report also revealed that years of life lost due to ill-health, disability, or early death because of second-hand smoke was 6.4 million years for low respiratory infections, 2.5 million for chronic obstructive pulmonary disease, and more than 200,000 for the middle ear infection. The World Health Organization’s Framework Convention on Tobacco Control (WHO FCTC) which Ghana is a signatory to, demands that all public places such as bars and restaurants should be completely smoke-free. To effectively implement the WHO FCTC, Ghana enacted a National Tobacco Control Act, the Public Health Act 851, in 2012 which prohibited smoking in all public places. The statistics highlighted above are quite scary. And now we ask, to what extent have these laws been implemented and what are the law enforcement agencies doing to those who smoke freely on our streets? In 2015, a Ghanaian born US-based researcher led a team to conduct a research that confirmed that despite the passage of the law, implementation was not strict. Again, 70 percent of all smoking public places do not display ‘NO SMOKING’ signs. This, thus connote that though the Law has been in existence for some time now there is no enforcement, and even if there is enforcement, it is not strict. Public agenda would like to appeal to state agencies responsible for enforcing these laws to be up and doing.